FPC is home to the Wayne Food Pantry, an ecumenical organization dedicated to serving the residents of Wayne County, Nebraska, who are in need. The Wayne Food Pantry was started nearly 30 years ago by concerned members of St. Mary’s Catholic Church of Wayne and FPC. The Food Pantry enjoys close relationships with area organizations, schools, businesses, and churches. I need help with food. What do I do? Call the church office at (402) 375-2669, or e-mail us at fpcwayne@gmail.com. We are open Tuesday-Friday from 9:00 a.m. – 12:00 p.m. All inquiries are confidential. Who is eligible to be served? You need to provide proof of your address in Wayne County (driver’s license, a bill with your name and address, etc.). You may receive food up to three times each year. Can I make a monetary donation instead of food? Absolutely yes! Funds are used to give families fresh food, in addition to the non-perishable goods from our facility. 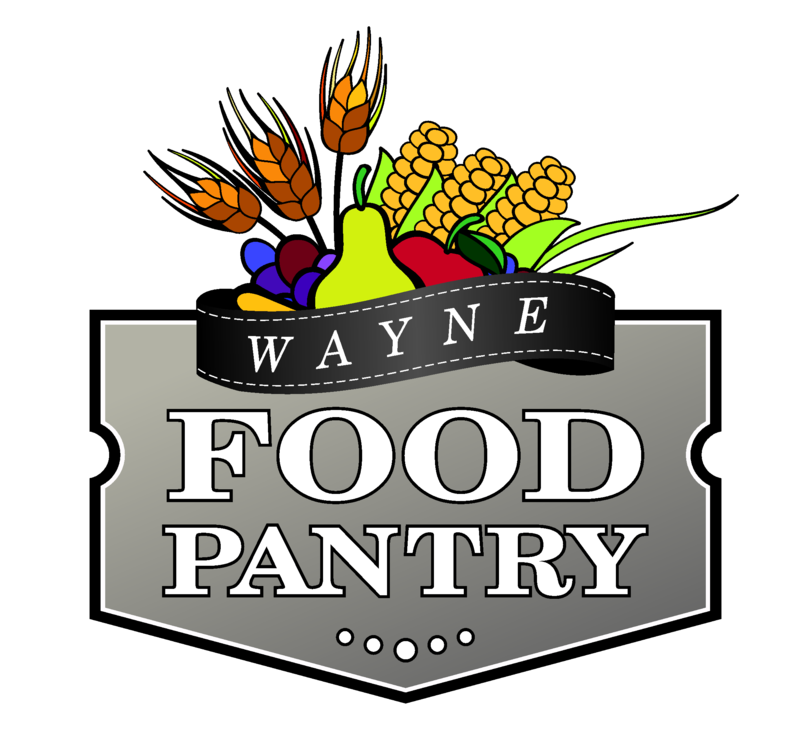 Make checks payable to the “Wayne Food Pantry,” and send them to our church’s office. Thank you! What are some items the Food Pantry needs? How can I donate to the Backpack Program? You can give cash or food donations. Checks can be made out to the “Wayne Food Pantry” and directed to the church’s office (216 W. 3rd St., Wayne, NE 68787). What items does the program need? My name is Kris Does. I attend Journey Christian Church. There are some in our church that are interested in helping with the Back Pack Program and /or the Food Pantry Program. I would like some information on how we could be a help in either or both programs. Was wondering if you had Thanksgiving and Christmas boxes and if so when are the dates to register for them. We don’t make up special baskets for the holidays in general. If you fall under our guidelines, you are welcome to use the Food Pantry, provided you are currently living in Wayne County and haven’t already used three visits per calendar year. Feel free to call if you have further questions at 402-375-2669.